We love our tin or tile rooftops in Australia. They’re ubiquitous, from the sunny coasts to the red interior. 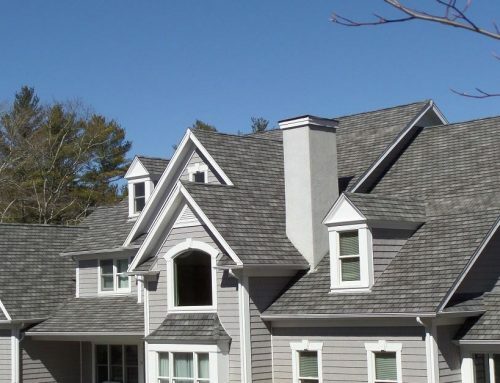 But as we see housing developments boom across the nation, we see a new player in town: asphalt roof shingles. While usually seen as quintessentially American, they’re starting to grow in popularity across Australia. It’s not hard to see why — they’re durable, reusable, long-lasting, and consume relatively low energy. And they’re not just ideal for Australia’s heat and harsh climates; they look great, too. 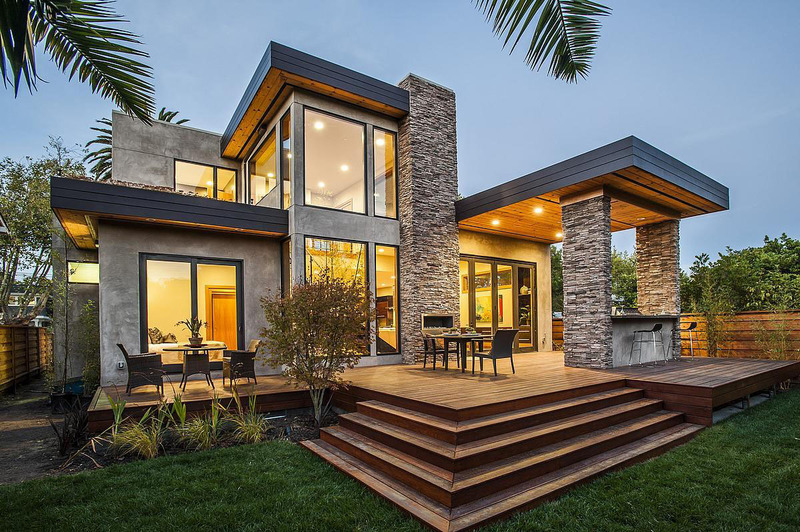 If you’re building a home and have found yourself taken by asphalt roof shingles — or if you’re a builder who wants to start offering them to cash in on the growing trend — there are a few things to keep in mind. Roof shingles are installed differently from what we’re used to here in Australia. Rather than using batons, which other roofing materials use, Roof shingles are actually installed over a plywood deck. This plywood deck, which covers the entire roof, provides a perfectly straight surface for the shingles to be applied. 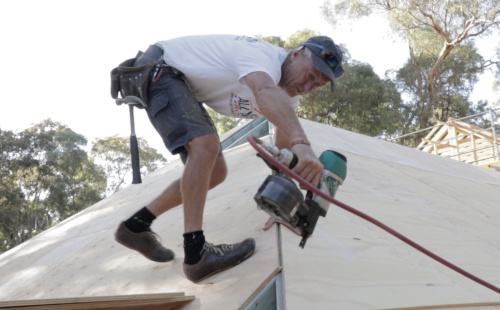 To achieve the clean straight lines that we all love about a home with asphalt shingles, the roof must be perfectly straight before the plywood deck is installed. This is especially important when you’re designing something like a Hampton-style home. 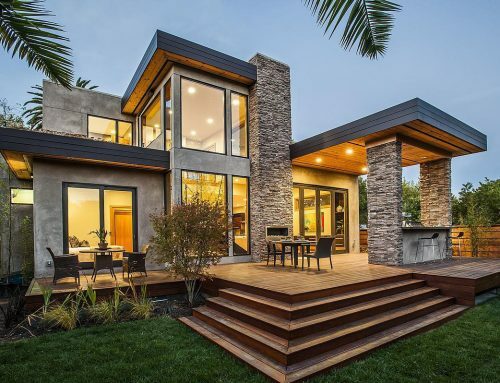 The clean, straight lines of the roof are an essential factor in the house’s aesthetic, and wonky lines are going to stand out like a sore thumb. 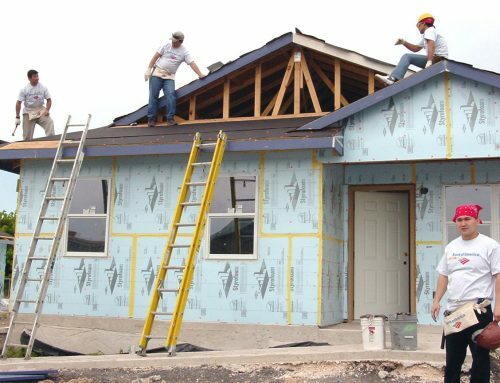 Run a string-line over the roof trusses, and then either plane the high parts or add packing, to create that perfectly straight line. Once the roof rafters are perfectly aligned, it is now time to prepare for the plywood sheeting. Using a string line, mark a line to guide the first row at the eaves. 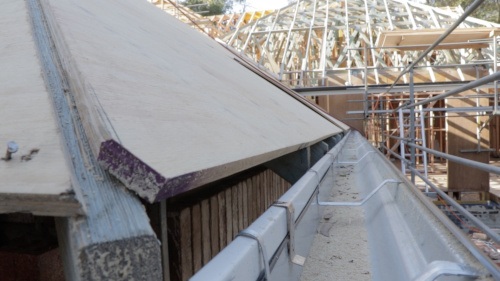 You’ll need to ensure the line is square and the sheet finishes 10 – 30mm from the fascia. This is to allow for adequate roof cavity ventilation. 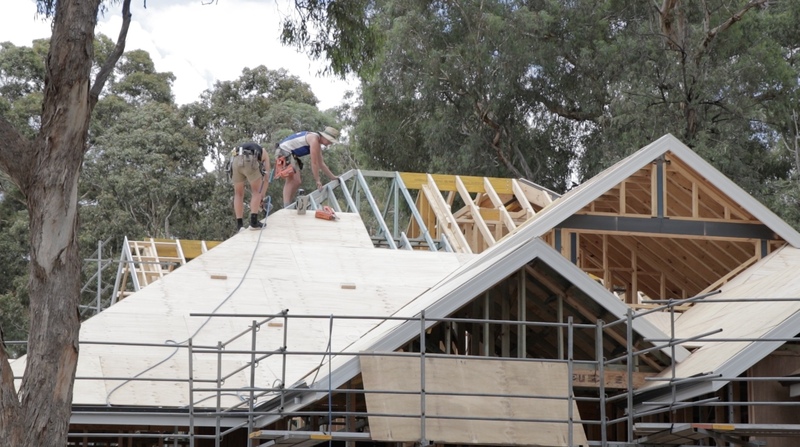 The thickness of ply you install can vary depending on your builder and how your roof trusses are spaced. Generally 12 – 15mm ply is the most commonly used thickness. 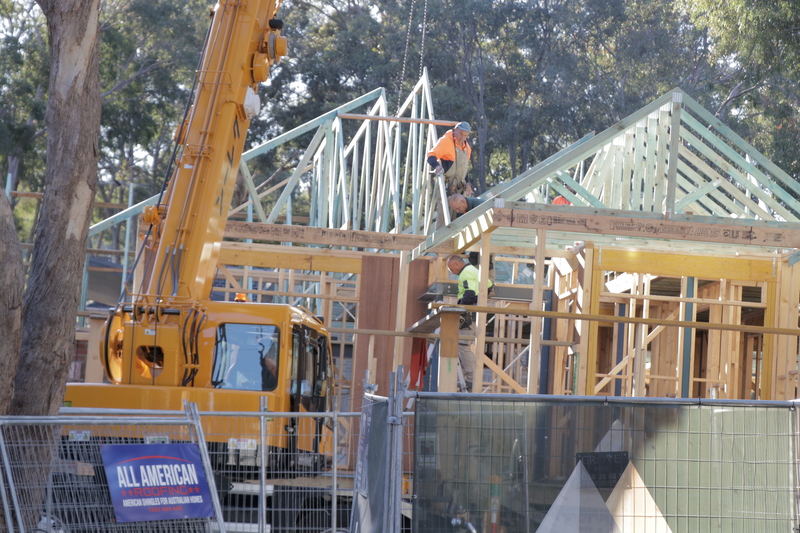 The plywood is nailed at roughly 150 mm spacings, ensuring the ends finish on the centre line of a truss. 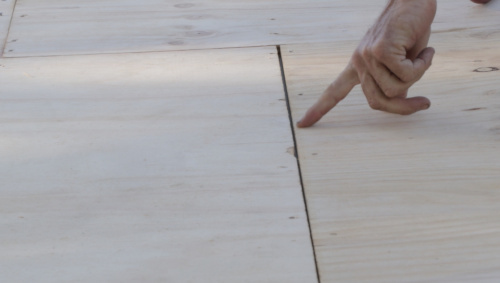 Use a staggered pattern when building up rows of plywood sheets. Make sure to leave a 2-3 mm gap between boards. This is to allow for any expansion or contraction in the material, particularly relevant in the Australian climate. As you nail, always check to ensure each nail finishes flush. Keep a hammer handy to knock down any nail that didn’t get driven down all the way. You may want to employ the use of “H” clips that fit onto the edge of plywood between roof trusses. They not only add extra stability, but also help maintain the correct gap between each board. Just like any home, roof cavity ventilation is extremely important. As you ply up toward the ridge, you will need to leave a 35 mm – 45 mm gap. This is to allow for the hot air to escape from the roof cavity. 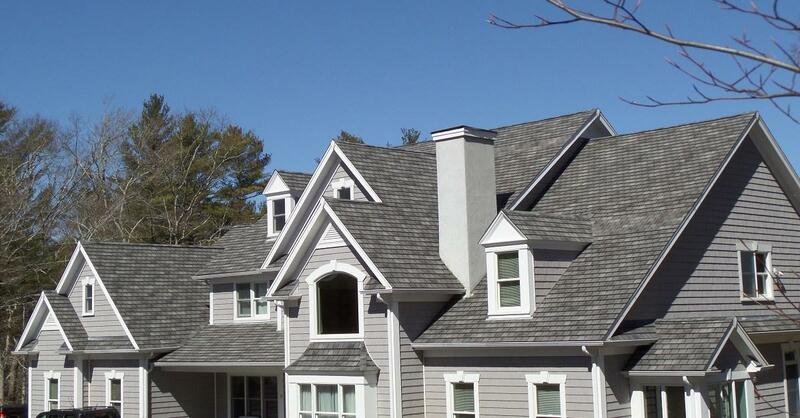 Once completed you’ll have the perfect base ready to continue the asphalt roof shingle installation. 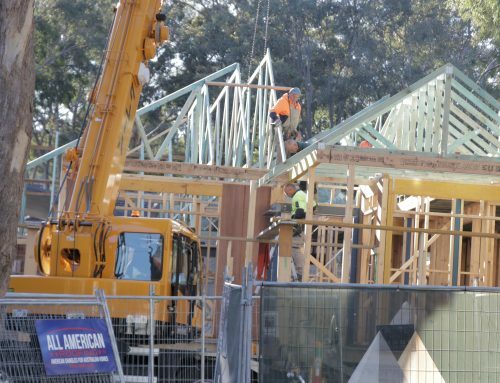 Any builder knows that not all building materials are made equal. 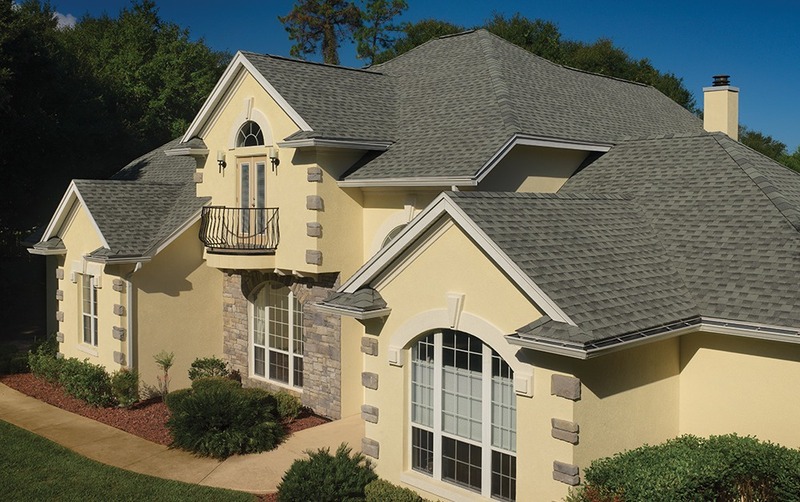 Asphalt roof shingles are certainly no exception. 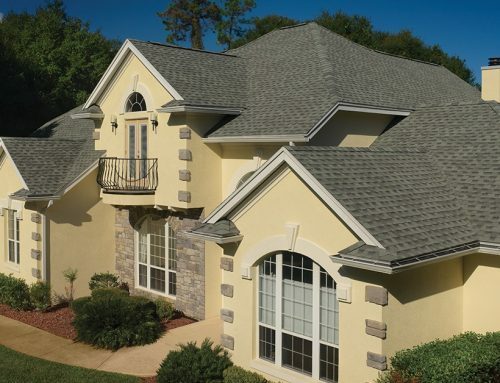 GAF asphalt roof shingles have been installed in more homes in America than there are homes in Australia. Suffice to say, they know their stuff and have a reputation for quality that’s second to none. Luckily you don’t need to import these all the way from the USA to make use of them here in Australia. We’re an official GAF supplier, and will happily help you get the best quality roof shingles in the world, delivered to your door.